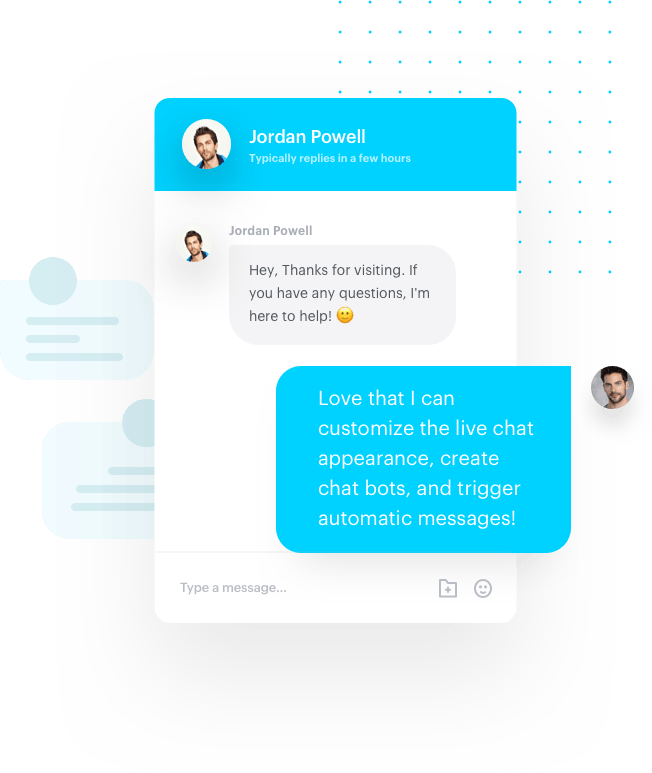 A unified marketing, sales, and support platform that serves as a single source of truth for the entire journey from website visitor to repeat customer. You can explain what you do, book more appointments and increase revenue. Gist lets you do this at scale. Increase sales by sending each lead a hand-crafted email campaign. Stop sending the same email to all of your potential clients. 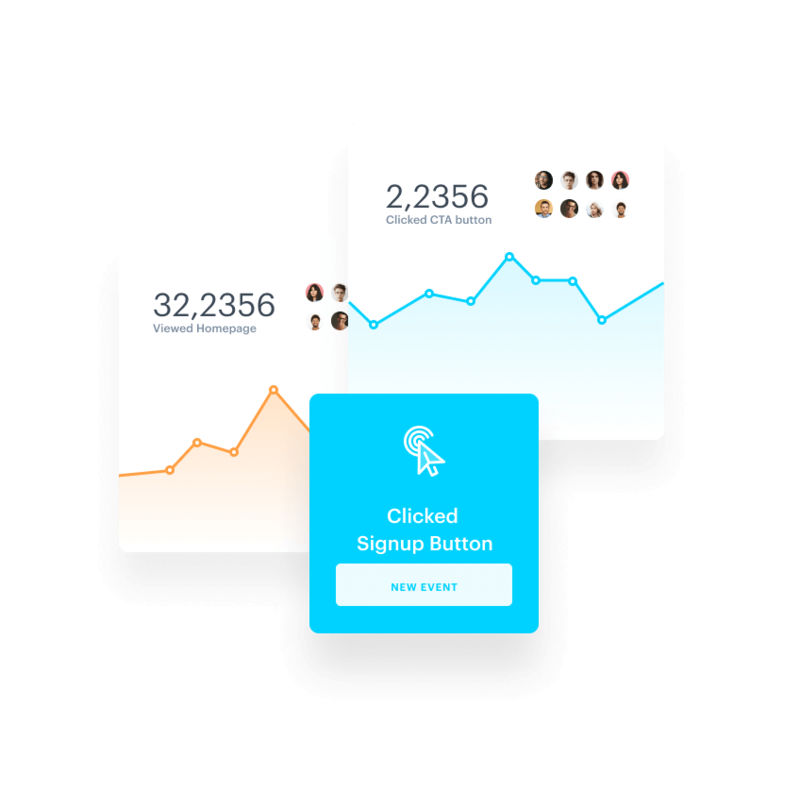 Trigger emails and drip campaigns automatically using interactions and behaviors and needs of your users. 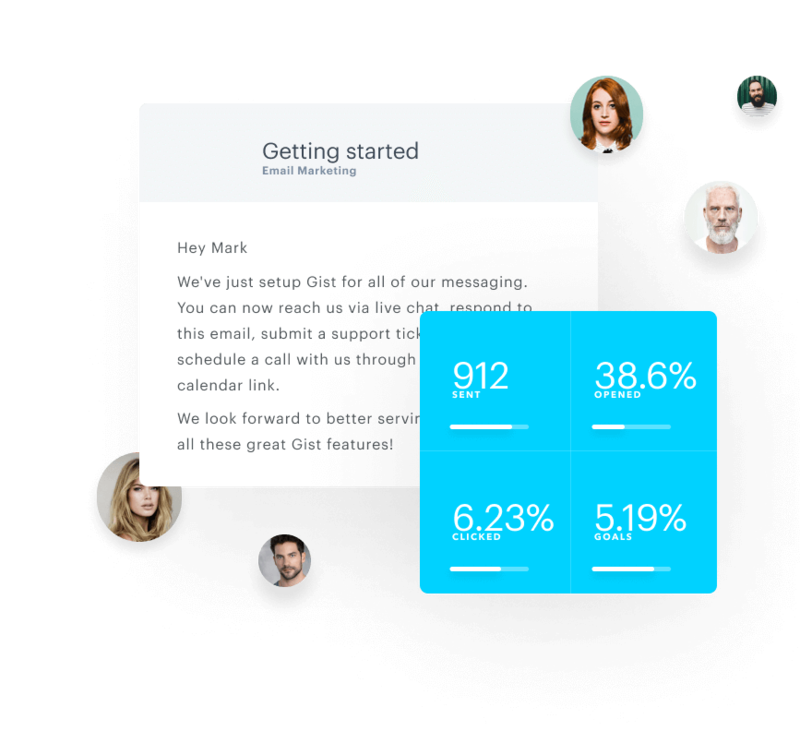 Guide each prospect on a personalized path to booking an appointment and becoming a customer. 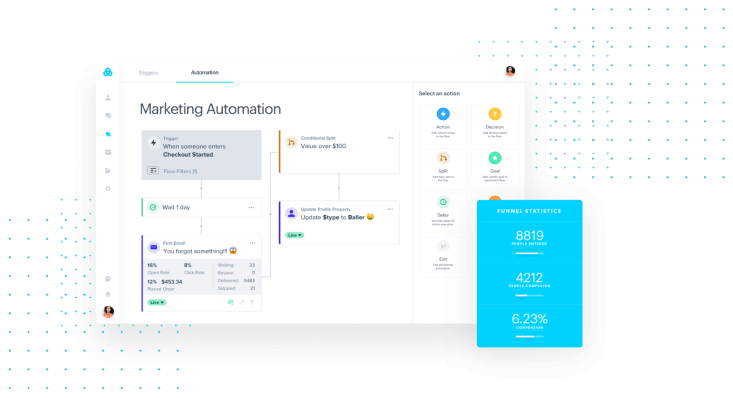 New visual workflows allow a simple way to craft personalized, automated journeys for every lead to better nurture them toward closing the deal. Improve customer service and handle issues as soon as they arise. 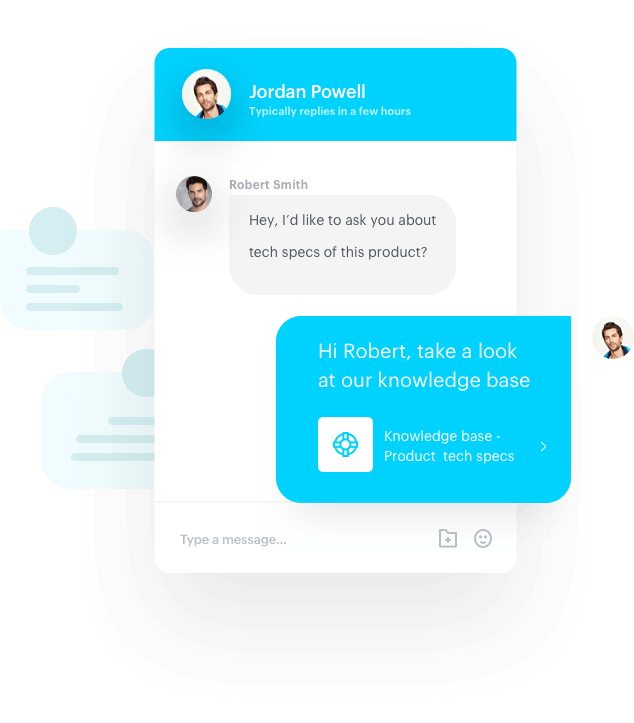 Better communicate with clients and the team using an intuitive support system fully linked to live chat functionality. 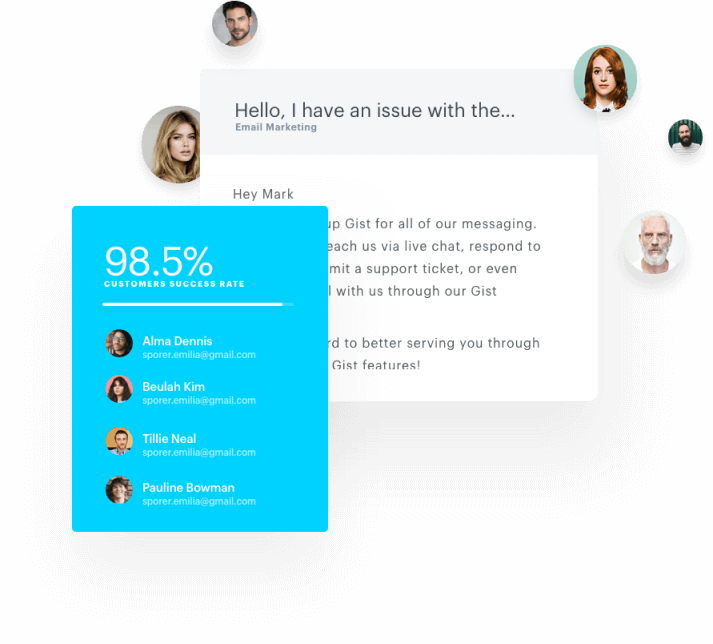 Give your team the quick resources they need to better handle repetitive requests coming from customers. 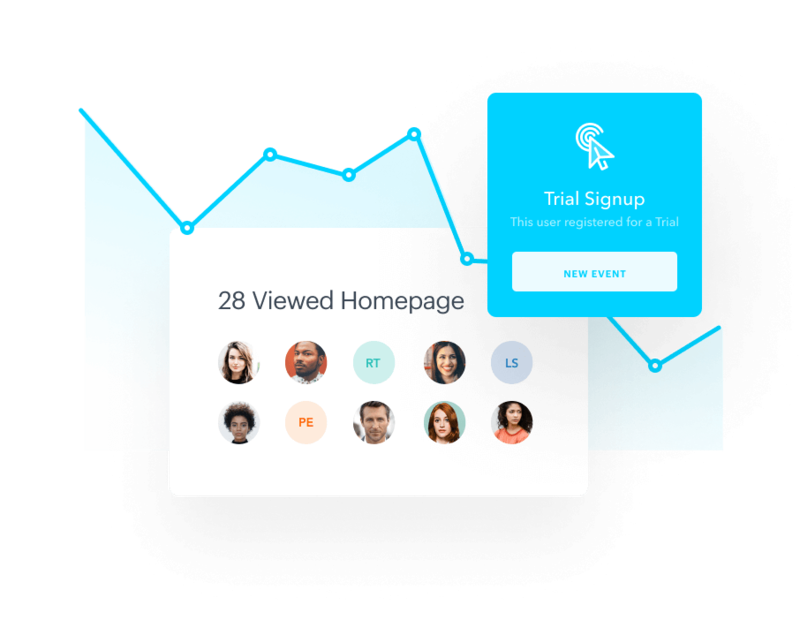 Seamlessly join your email broadcasts and campaigns to your forms to send highly personalized emails immediately to your new leads. 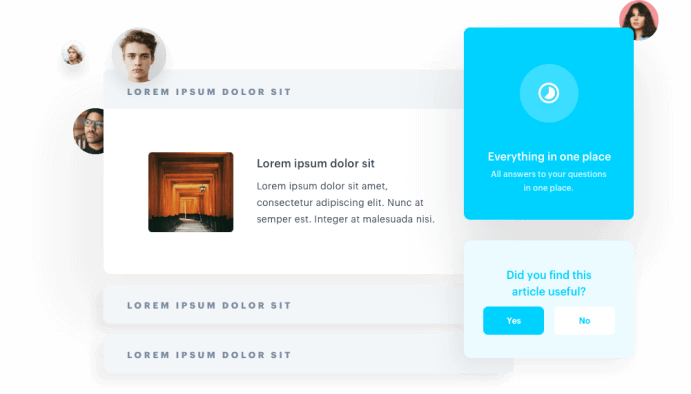 Notify visitors of changes, new content and next steps to take in order to get the most from your site.